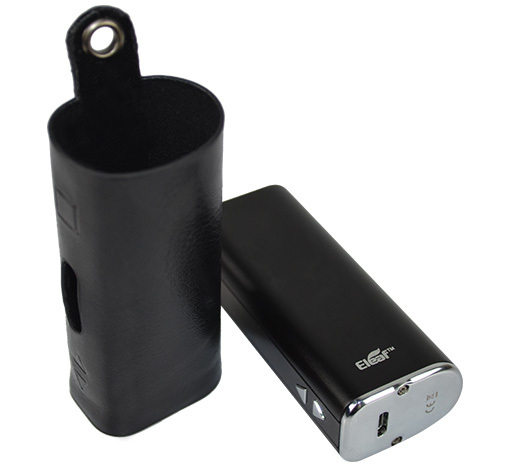 The iStick leather case is designed to reduce abrasion. All the corresponding button position is marked correctly on the leather case so one can adjust iStick easily without taking it out of case. The black leather design is also very luxurious.